With a magnificent compilation Dial Records celebrate their 15th anniversary. ALL offers a collection of exclusive works by long related label artists and friends. 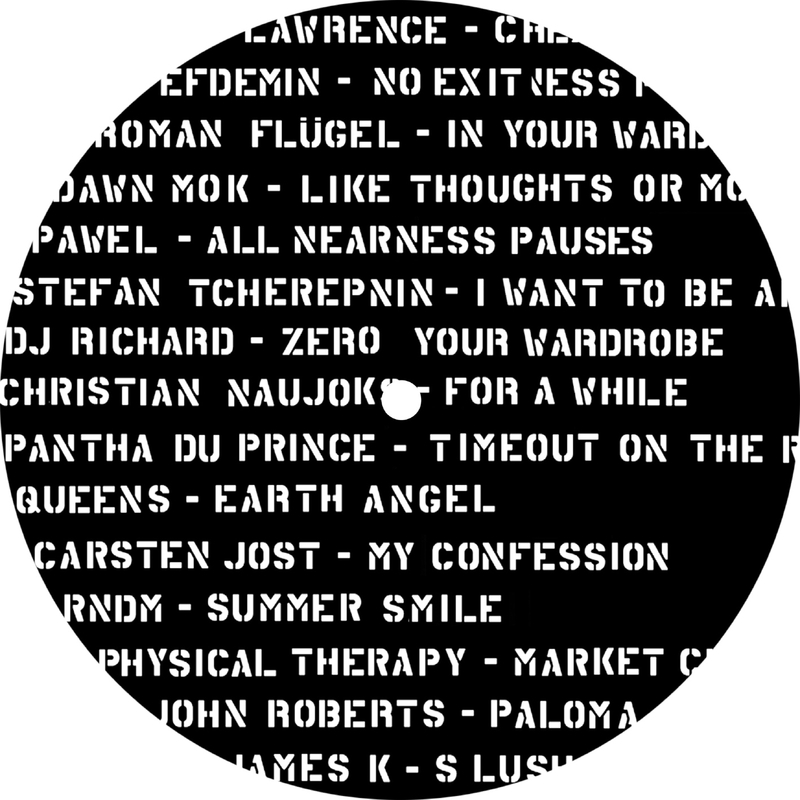 Part 1 of the Vinyl 12Inch Edition features contributions by Stefan Tcherepnin, Dj Richard, Christian Naujoks, Pantha Du Prince and Queens.